In the past two tips we looked at hardwood and laminate floors and tiles and polished concrete and the practicalities of using them in different rooms throughout the house. 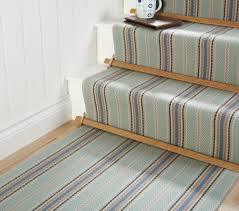 This week we are going to look at carpets - and particularly the practicality of carpets in busy family homes. 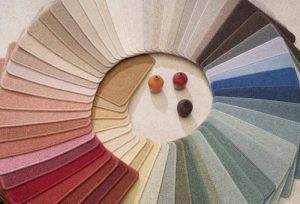 Basically there are two types of carpets, wool and polyprop. Wool can be pure wool or 80 20. There are a few types of finishes - velvet is like a bowling green and is so plush you can see your foot prints. 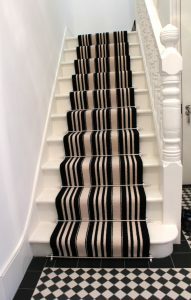 Other more practical types are twist and boucle fibre - like weaving. Both of these are luxurious looking and natural but harder to take care of. 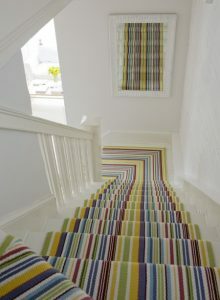 Other types are the patterns, stripes, floral, geometric and texture. Talk to me about how these would work in your space. Email me here or call me on 01 294 3675. 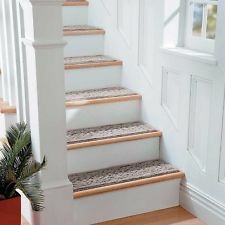 I love carpets on hall stairs and landing, they are very practical, prevent accidents and sound proofs the traffic by deadening the sound. 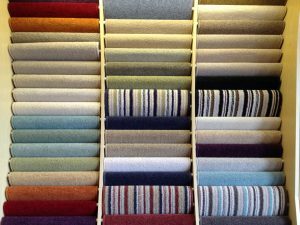 Looking at getting new carpets, talk to me about types, costs, colours and fabrics - and benefit from our team of expert fitters. Call me on 01 294 3675 or drop me a line here.